Rachel Chang is a top LinkedIn Video Creator, owner of Rachel Chang Consulting and Venture Associate at Tech Wildcatters. As the former Director of Events and Programming at The Dallas Entrepreneur Center - a Texas based nonprofit that provides resources, mentorship, and access to capital for early stage entrepreneurs - Rachel received a crash course in all things startups by leading the largest entrepreneurial programming in the Dallas/Fort Worth Metroplex including Techstars Startup Week Dallas, WEDallas (in partnership with Capital One), State of Entrepreneurship, etc. Rachel has leveraged LinkedIn Video to not only drive millions of views to her personal brand, but to the work she does within the community. 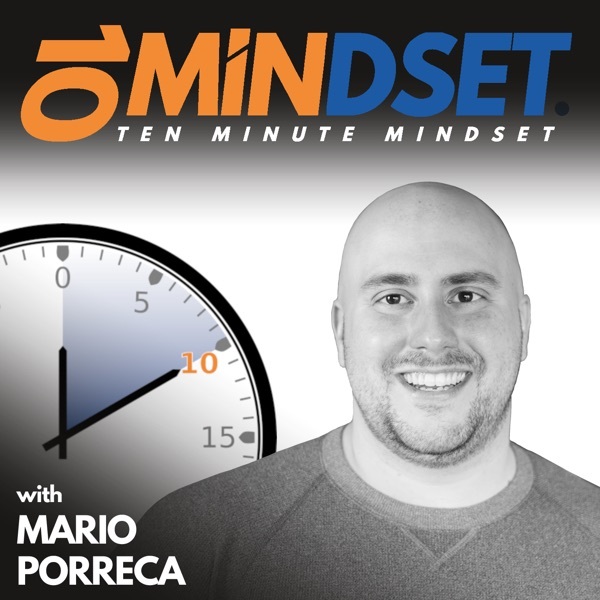 Rachel joined Mario on 10 Minute Mindset to talk about her journey with LinkedIn video, how she has been able to leverage the platform to build a powerful personal brand, how she creates her popular videos, and the power of documenting versus creating content on social platforms.